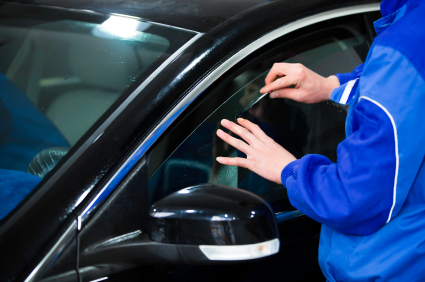 Some auto body shop repair businesses may be open extra late or on the weekends. Some auto body shop repair shops may offer just one specialty while others may offer a range of services. For example, Carlsbad Collision Center offers auto body repair services, dent repair, windshield glass replacement, detailing and interior repair. Prices may vary among body shops in the same city. Always ask for an itemized estimate including parts and labor. Comparison shop in order to find the best prices. Are the technicians ASE certified? What kind of experience and certifications do they have? These are questions to consider researching when searching for an auto body shop. Contact us for an estimate. on auto body shop services in San Diego offered at Carlsbad Collision.